By the turn of this decade, Middle East is expected to see the highest rate of growth in the online retail sales. The major growth drivers of this would be the people interest in e-commerce and increasing internet accessibility in the regions. However, the Middle East still has some open room for growth in the coupon industry. 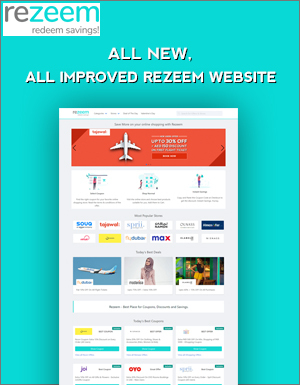 In order to fill the gap of interaction between the people & e-commerce stores, Rezeem entered into the market as a coupon website few months before. The surpassing increase in the people interest and the extraordinary work that Rezeem is doing got a cumulative growth in the coupon industry in a short period. 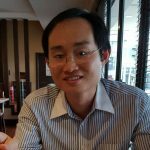 Singles Day, Black Friday & Cyber Week proved to be the biggest barriers to trigger in the industry as a startup and that is what exactly came true for Rezeem. November gave a breakthrough point to reach people with the exclusive pages and the continuous updations. This is what noted around 30% Overall traffic growth. The boost started with the retail therapy that Chinese got in the form of Singles day and it continued till the end of November covering Black Friday & Cyber Monday sales with the exclusive Noon coupons and the amazing offers available from other stores.